Drawing on interviews with Deborah Kerr, Freddie Francis, and John Mortimer, Sir Christopher Frayling explores how this classic ghost story came to life on screen. 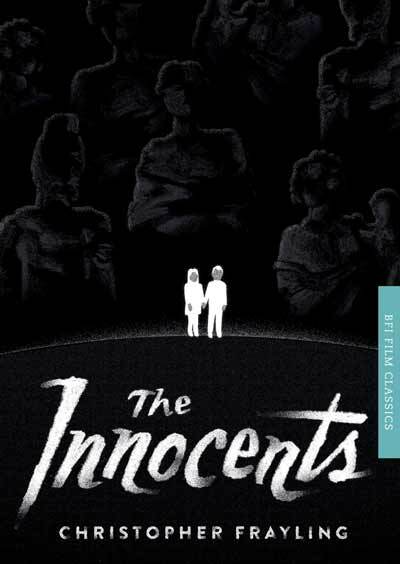 Jack Clayton's gothic masterpiece The Innocents, though not a commercial success on its release in 1961, has been hailed as one of the greatest psychological thrillers of all time. Dividing reviewers with its ambiguous depiction of ghosts, the film ignited a debate about the aesthetics of horror which still rages today. In this stimulating introduction to The Innocents, Sir Christopher Frayling traces the film from its genesis in the original novel The Turn of The Screw by Henry James, via contemporary critical contexts and William Archibald's 1950 stage adaptation of the same name, to the screenplay by William Archibald, Truman Capote and John Mortimer. Drawing on unpublished material from Jack Clayton's archive – including Capote's handwritten drafts for the film – and interviews with Deborah Kerr, Freddie Francis, and John Mortimer, Frayling explores how this classic ghost story came to life on screen. This special edition features original cover artwork by Matthew Young.